Happy July 1st! I hope you are all enjoying your weekend! Now it's time to tell you who won the Sparkling Ice giveaway, just in time for summer refreshment!. Wow, how can July be here already? I guess I just can't seem to figure out where the time is going, it's flying by so quickly! I'm excited to announce not one, but three lucky giveaway winners! Now it's time to tell you who won the Chocolate Countdown Greeting Cards, Custom Photo Cards and Flying Card giveaways... Yep, it's all about cards! Welcome Home Giveaway Event: 5 Great Prizes - 5 Lucky Winners! 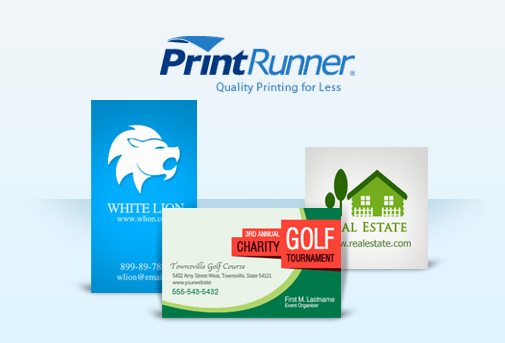 Winner Announcement: PrintRunner Business Cards & UPrinting Stickers! TGIF, we just got back from vacation and I'm looking forward to a relaxing weekend. Now it's time to tell you who won two great giveaways, for customized business cards and stickers. With summer and hotter temperatures upon us, finding ice cold beverages to quench your thirst is a top priority. It is also important not to drink beverages that are loaded with sugar and calories. Flavored water is one of my favorite beverages, all year long. Quench your thirst, enter to win Sparkling ICE Flavored Water! Do you need business cards? If you own a business, have a blog, or are a brand ambassador, business cards are the perfect way to advertise and promote your product, services, and what you have to offer. Enter to win PrintRunner Business Cards to promote your blog, business, or anything you choose! The baby shower event I've been so excited about is about to begin! Beginning July 1st, it will be all about moms and babies! This exciting Baby Shower Giveaway Event will be featuring a variety of fantastic baby products and items for moms-to-be, and even a couple for dad. There are over 60 giveaways lined up for this "special delivery" event!! You definitely don’t want to miss it. I'm "expecting" this event to be just what the doctor ordered and even more! 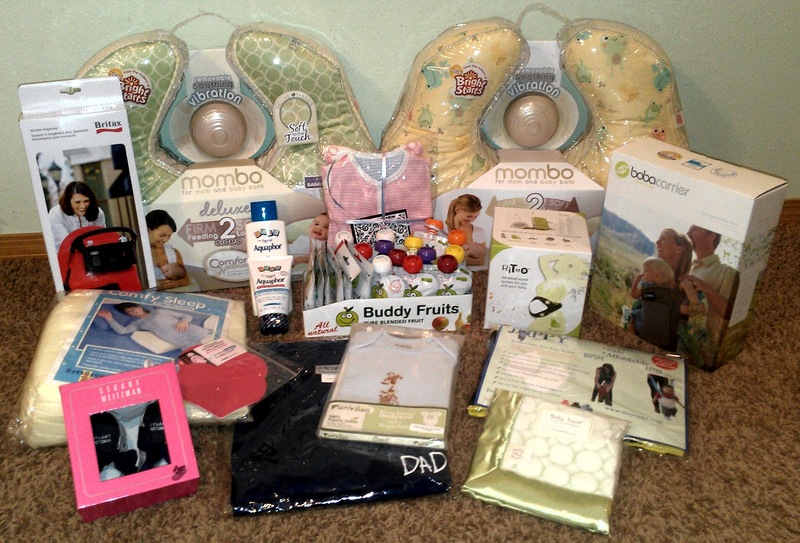 The photo above is a sneak peek at some of the items that have already been "delivered" for this special baby shower event! Do you feel tired by the end of the day? Do you ever get that 2:30 feeling? 5-hour Energy FIXES TIRED FAST. It is for anyone who works hard day or night. Buy it at everyday low prices Online and receive Free Shipping on every order! We are the only place on the web where you can try the nations #1 Energy Shot for Free. Order your free 5-hour Energy sample today!! There is not only one, but two great giveaways that will be ending tonight! Don't miss your chance to winthe perfect promotional tool, 250 Customized Stickers! Or the chance to win the tastiest greeting card there is, Chocolate Countdown Greeting Cards. 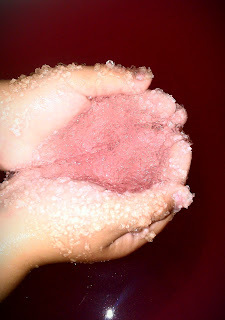 This month we made plaster handprints with seashells, glitter, buttons and beads added for fun and color. The kids had so much fun. Plus, it was simple to do. The entire craft took place in the sandbox. Notice the starfish? A couple of us moms got involved too! We made sure the sand was pretty wet so that the kids could easily press their hands deep enough into the sand to make a wonderful print. The moms mixed the plaster in ziploc bags as the kids added the seashells, glittler, beads and buttons into their handprint now in the sand. Once they were finished adding what they wanted, we poured the plaster into the handprints, added a stick and left it to dry for about 30 minutes. Giveaway Ending Tonight: Send a Flying Card - Unique Gift Idea! Send a Flying Card is a fun replacement for a greeting card or birthday card. 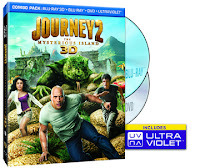 It is a completely customized full-sized plastic disc (frizbee) that will be delivered through the mail! It is a card, a toy and a gift, all in one! Be sure to enter for your chance to win a very unique gift idea, Send a Flying Card. Do you love Avon? Do you have a favorite Avon product? Have you ever thought about becoming an Avon representative? or just want to be your own boss, becoming an Avon Independent Sales Representative offers unlimited opportunities. 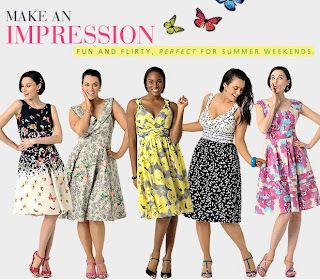 Even if you've never sold a product before, you can do it - with Avon. As the world's leader in anti-aging skincare, fragrances and color cosmetics, they make it easy for you to sell and succeed, right away. Avon is a proven path to success for millions of Representatives around the world, from all ages, cultures and walks of life. Ready to get started? Apply now and you will be contacted shortly. For the past four years, I've been able to completely fund our summer vacation with my online earnings! By earning money online, I'm able to pay for 100% of our transportation, lodging, food and entertainment for our family of four. Last summer we spent 10 days on the Oregon Coast. This summer we will be going to the West Edmonton Mall in Canada! Photo Card Creations is offering our subscribers a chance to win 25 FREE Custom Cards! Whether it's a graduation, birth of a baby, wedding, birthday party, or a special holiday... photo cards play a vital role in sharing the great news with family and friends. 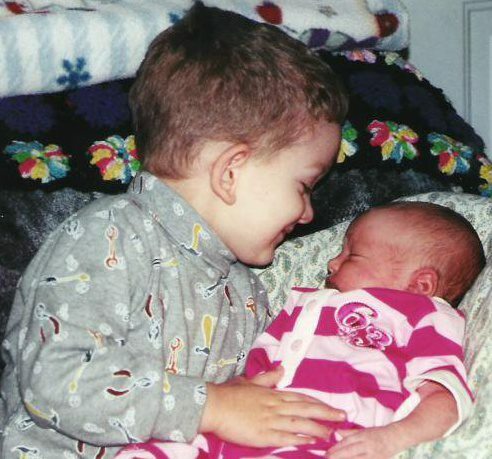 You can easily personalize them with photos and a greeting, making them special and unique. Click for your chance to win 25 Custom Photo Cards for your special occasion or event! In today's economy, a lot of people are interested in getting involved with coupon cutting as a way to save money. If your familiar with how coupon hunting works, you must have a certain mind-set in order to be successful. If you can successfully emulate the mind-set of good coupon hunters, you'll be able to save a bundle on many of the things you buy. Here are a few things that you might hear if you were inside the mind of a coupon hunter. Are There Any Sales I Can Combine This With? 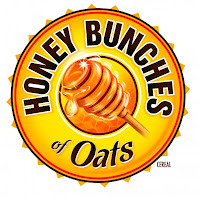 One of the tried and true methods of saving money with coupons is to combine them with store promotions and sales. By doing this, you can get money from the manufacturer, and save money just from the sale price. For example, if you have a manufacturer's coupon for $1.00 off a tube of toothpaste, and the regular price of the toothpaste is $2.00, you could save a dollar. However, if you wait until the store is doing a promotion where you can get a tube for $1.50, then with your coupon, you could get the toothpaste for only $.50. In the coupon hunting world, timing is everything. Are You Going to Use That Paper? If you want to be successful at coupon hunting, you're going to need to get your hands on as many coupons as possible. Some of them you be able to use, and some of them aren't really worth your time. However, if you find a good deal, you're going to need several copies of the newspaper or the source of the coupon to be able to maximize your savings. Many coupon hunters regularly ask their friends and family members for copies of their Sunday paper, so that they can get multiple copies of the best coupons. In many cases, these coupons can be combined to net even more savings for the shopper. 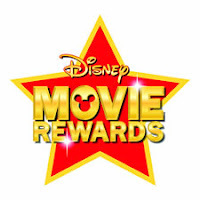 Superpoints is fun, free and easy! Superpoints rewards you for doing the things you do online every single day - searching, sharing, and shopping. Watching Garfield never gets old, each episode is a fun, new and exciting adventure! You just never know what Garfield is going to get himself (or Odie) into next! I love that it is fun for the entire family! 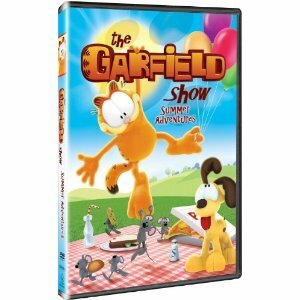 Now it's time to tell you who won Garfield Show: Summer Adventures DVD giveaway. The time where talk time minutes were used more often than data has passed. 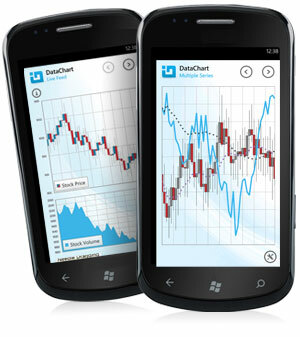 Nowadays, an average American phone user would consume over $50 of data per month. If this sounds familiar, then you will need to seriously cut your consumption as $50 is no laughing matter. To do this, here are some tips on how to cut back your monthly data consumption. 1. Use your PC for streaming Streaming videos is one of the fastest consumers of mobile data; over 2 MB per minute. If you would like to stream videos, it would be wiser to do it in a PC or find an establishment that offers free WiFi. 2. Save Music Files As opposed to streaming audio via Pandora or other internet radio, simply download the songs that you like and save it. Make a huge playlist of your favourite music and use shuffle. You'll have a radio just like Pandora without the huge demands on mobile data per month. 3. Choose memory card compatible phones In relation to the previous item, instead of uploading and downloading files into your cloud storage, just buy a phone that is compatible with the memory card. It is a lot less complicated, faster, easier, more versatile, larger (due to 'swappability'), and does not consume large amounts of data rates. 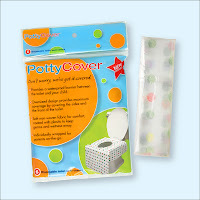 Are you currently potty training your child? Are you a germaphobe that doesn't like to use public restrooms? If you answered yes, then this giveaways is for you! Don't miss your chance to energize your electronics with Energizer Ultimate Lithium Batteries today! Are you feeling a little nutty? My family is made up of a mixture of nuts, oh and we like to eat nuts too! Almonds and cashews are my favorites! Now it's time to tell you who won the Superior Nut Company gift card giveaway. My kiddos have a PlasmaCar, and they absolutely love it! 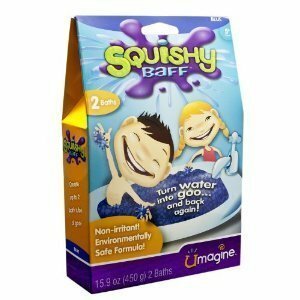 I'm always on the lookout for fun and exciting toys to keep them entertained! I like toys that allow both of them to participate and ones that will grow with them. 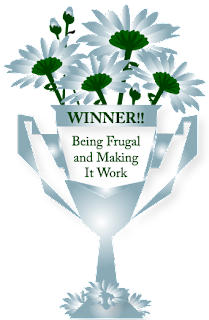 Mizz Review Lady - Mommy Reviews, J's Reviews And Giveaways, MI Savings Mama, My Journey With Candida, Being Frugal and Making It Work, "Deal" ightfully Frugal, One Mama Saving Money, Everyday Products & More, and Cranky Gurl's Closet have teamed up to bring you a PlasmaCar giveaway! A PlasmaCar is one of the most unique ride on toys you will ever find. This is because it is self propelled and requires no peddles, batteries, gears, or electrical parts. It is actually self propelled by your child by simply turning the steering wheel! 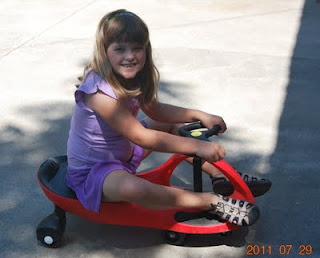 Right now is a great time to get your children out and active and what better way than with a Plasma Car! Today is the first day of summer and I'm ready for a tropical vacation to a mysterious island! How about you? Now it's time to tell you who won the Journey 2: The Mysterious Island DVD giveaway that ended earlier tonight. The yo-yo has been a favorite toy of children for generations! Even though I've never been too good with them, playing with a yo-yo is always fun. My children have had cheap yo-yo's in the past, and the fun only lasts so long... then the frustration kicks in. Then, I showed them what a "real" yo-yo can do, and now that don't want to put it down. There is a huge difference between a cheap yo-yo and a quality one. "WOW, how does this yo-yo work so well?" "What? I've never been able to get a yo-yo to do this before!" "Sweet! This yo-yo is awesome!" "Can we please get another one, so we each have one?" "How long is this yo-yo going to spin?" My husband and I have even been playing with the new yo-yo, it's amazing! 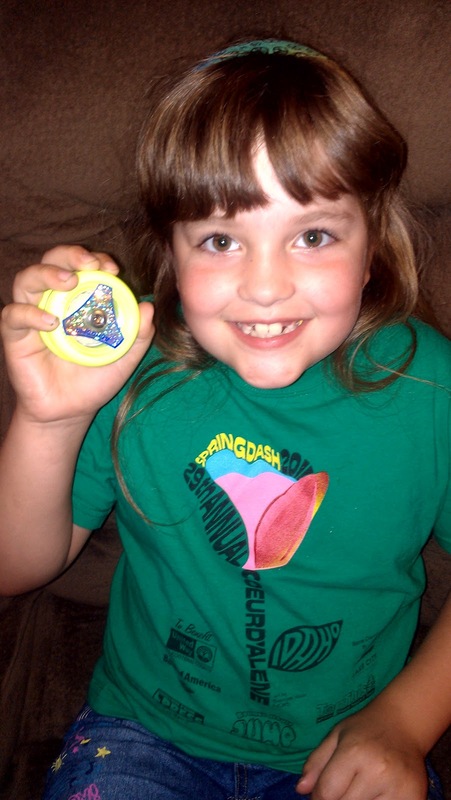 The AeroSpin yo-yo will keep kids of all ages and skill levels occupied for hours. 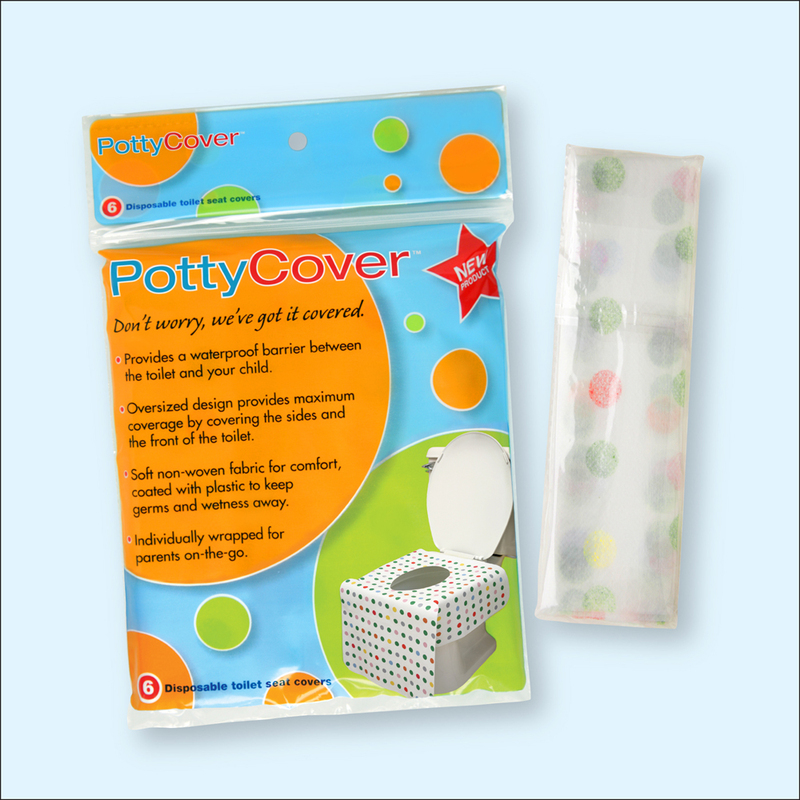 The rubber edges make it easy to grip and hold on to, perfect for children and adults. The AeroSpin yo-yo comes in three bright colors: red, blue and yellow. 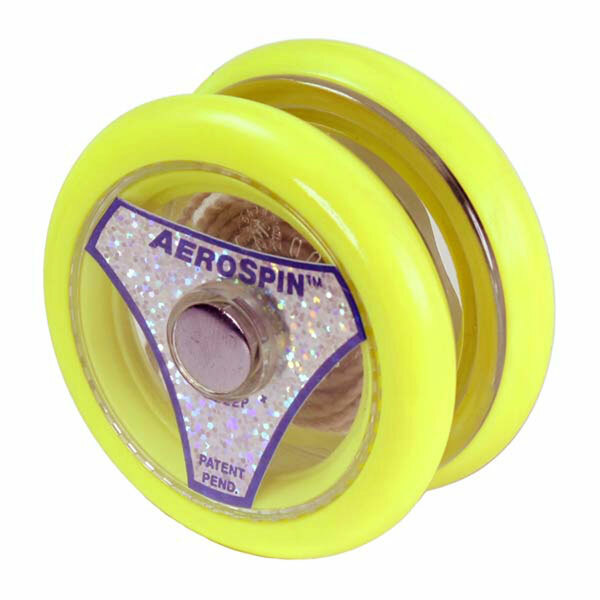 The AeroSpin’s ball bearing allows for long sleep times and its adjustable gap makes string and looping tricks easier. Plus, each AeroSpin yo-yo comes with a booklet of tips and fun tricks. Although my children haven't mastered any of the tricks... they are working on them, and I have no doubt that they will succeed! My daughter really wants to learn how to "walk the dog" with her bright and sparkly AeroSpin yo-yo! Hot or iced, I love coffee! There are some days that I just can't function without my morning up of coffee! Now it's time to tell you who won the Sogno coffee giveaway. 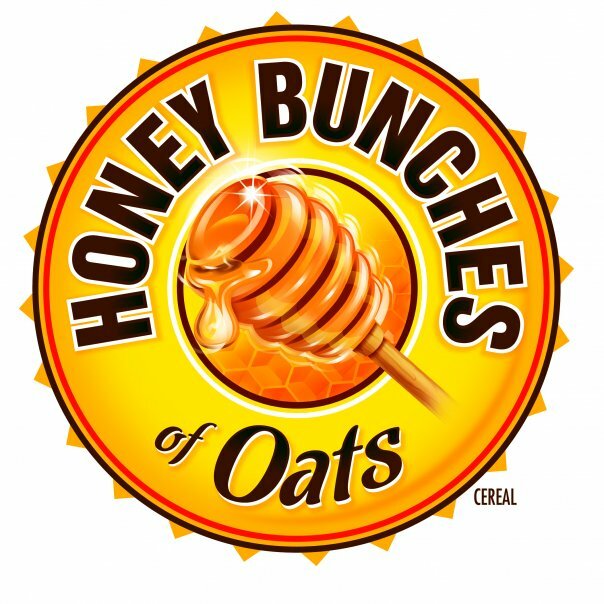 If you're looking for low-priced stickers that are perfect for products, campaigns, or promotions, then look no further! 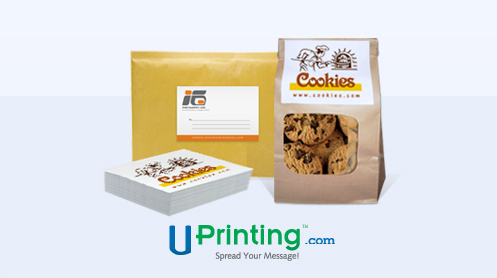 UPrinting has a great selection of cheap stickers with an endless number of uses. For over 25 years, UPrinting has been a trusted leader in online printing. UPrinting.com offers a wide variety of products from business cards to stickers, the possibilities are endless. You can customize them to fit any business or need: business cards, mommy cards, holiday labels or even to promote your blog. My grandma just moved in with my aunt and uncle last week. Deciding whether to care for your loved ones at home, or find them a care facility might be one of those most difficult (and important) decisions you'll have to make. Imagine your life without eyeglasses, and seeing the world around you through a whole new light. Have you considering Lasik? My husband had Lasik surgery on both eyes 11 years ago. His only regret? Not getting it done sooner! Getting all the information you need is the first step, so why not begin with a FREE evaluation to review your eye prescription and plan a custom surgical procedure for your vision correction. A LASIK specialist will answer all of your questions and help place you at ease that LASIK vision correction is right for you. Guidelines provide clear, predictable LASIK pricing that is relative to your eye prescription and laser eye surgery needs that will be detailed during your FREE evaluation. 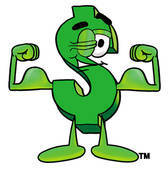 No hidden costs or fees. To make it convenient for you, they offer several different payment options, including our limited time financing offer, No Money Down And No Interest Payments Until 2014. Simply click on the banner to schedule your FREE Evaluation with a LASIK Specialist today!